Kara Danvers is notably absent at CatCo. The reason for this is because Supergirl and Eliza Danvers are flying through space to check out Argo City without DEO authorization. They find it in the outer orbit of Saturn. Cyborg Superman and the assimilated inhabitants of Argo greet the Maid of Might much to her shock. Supergirl believes Zor-El has not brought her friends and family back, but he's used them for his means much as Brainiac did. 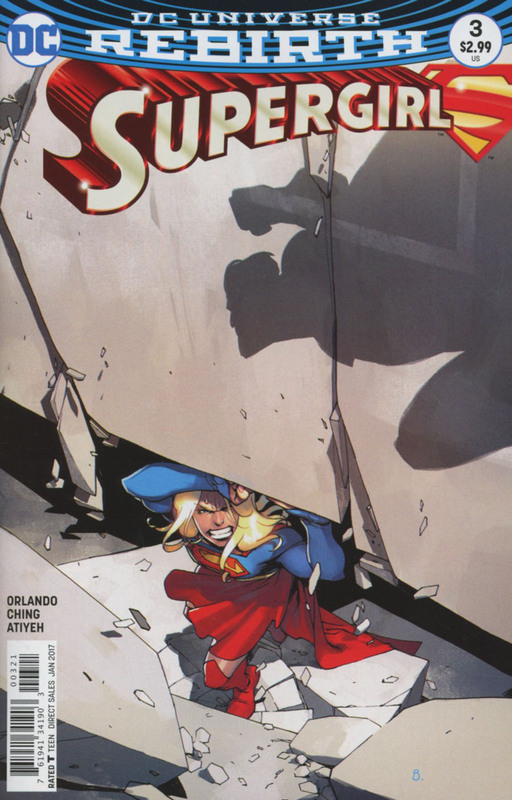 A battle ensues between father and daughter leaving Kara trapped in until she sees the light. Cyborg Superman has taken Eliza and prepared her to become part of his plan of cybernetic Kryptonians invading Earth. Space becomes covered with organic machines with powers and abilities beyond those of mortal men. Story - 2: While somewhat better than the previous two chapters, this isn't much better. In fact, I may have been generous giving those more than a 1 rating. The story feels like it copies Star Trek (Borg) or Doctor Who (Cybermen) with some elements forced into the story to make the comic book more similar to its television counterpart. That doesn't work, at least it doesn't work for me. 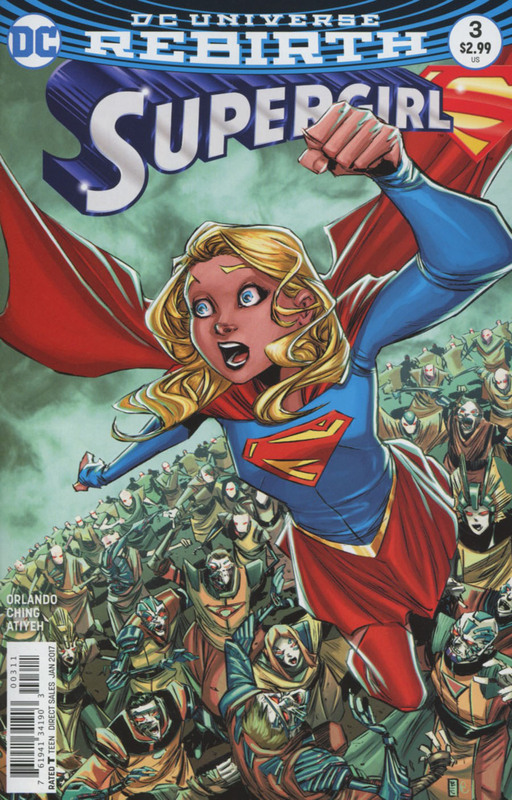 Kara Zor-El is a good character to work with, and when written well, can have a good series for DC. Unfortunately, this isn't very good at this point. DC Comics sincerely needs to change the direction and/or the creative team on this book if they want it to sell. Art - 1: Mercy, this art is awful. It may work for a creator-owned indie title, but it doesn't work well in this series. Cover Art - 1: The cover pretty much mirrors my sentiments on the interior art. Horrendous is the best way to describe it.